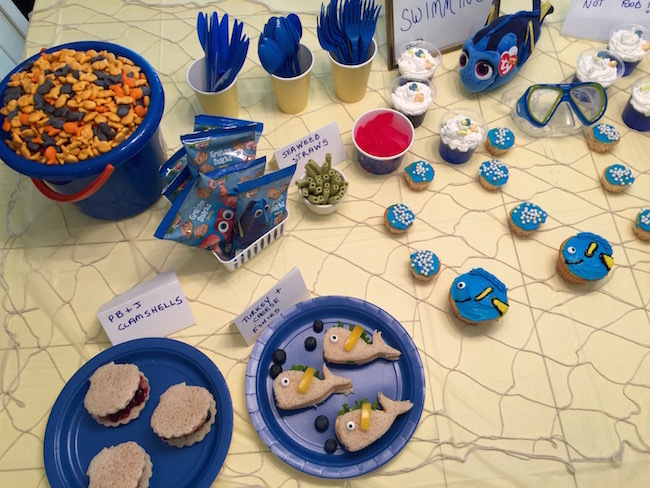 Finding Dory Party Ideas To Have A Swimmingly Good Time! 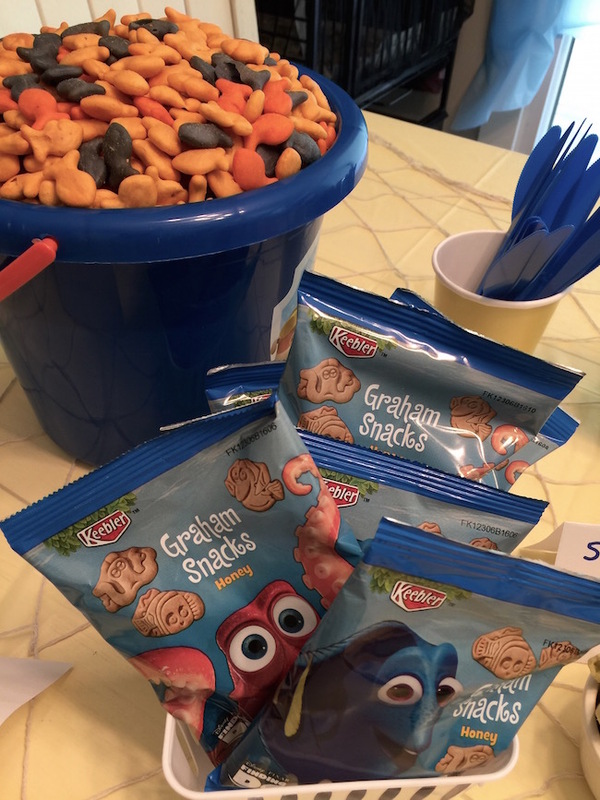 I have partnered with Nature’s Harvest® to bring you ” Finding Dory ” party ideas. All opinions are my own and may differ from yours. 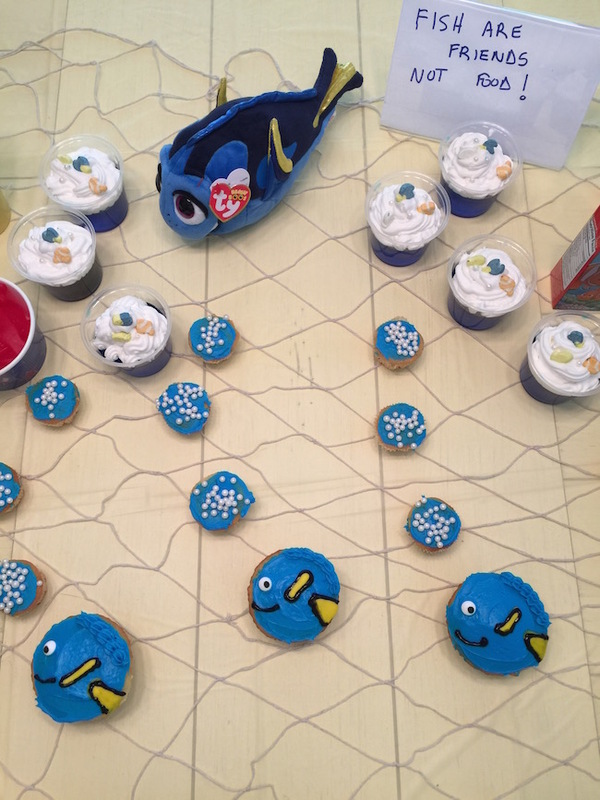 ” Finding Dory ” Party Ideas! 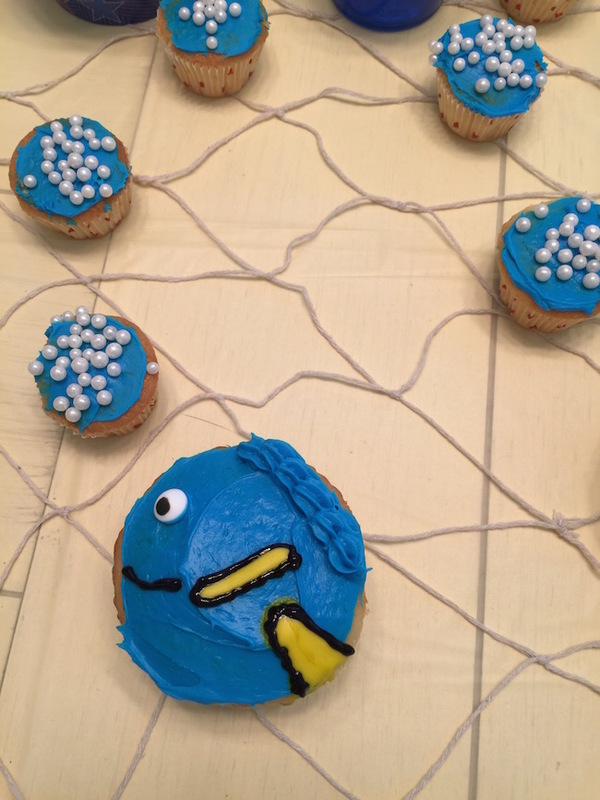 With ” Finding Dory ” out in theaters, I thought it fitting that I create a ” Finding Dory ” party just for the kids to enjoy. 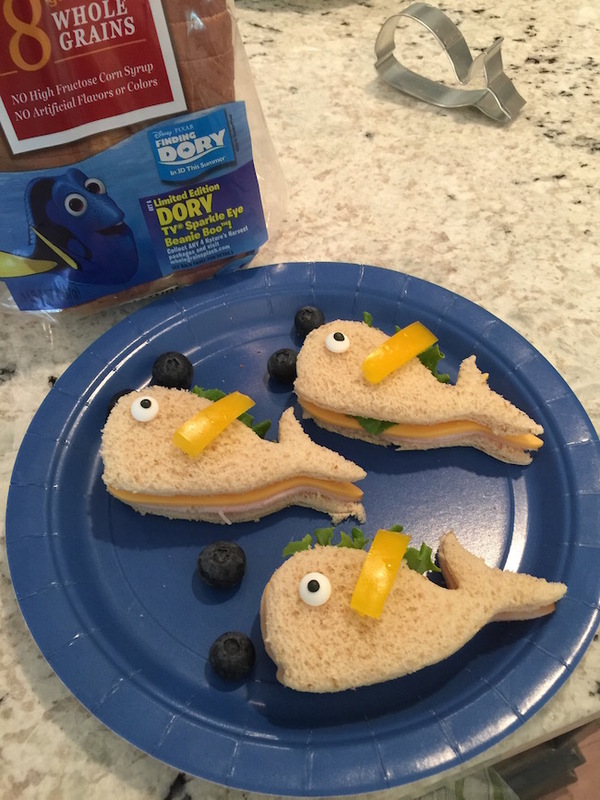 I was trying to figure out what kind of sandwiches to make and decided to create a Dory made with turkey, cheese, and lettuce and a clamshell sandwich made with peanut butter and jelly with blueberries as the pearls. 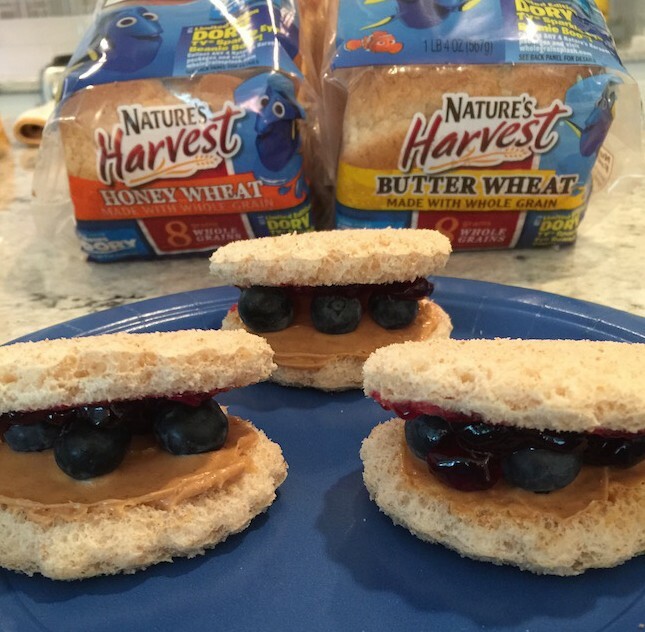 The sandwiches were made with Nature’s Harvest® Bread. 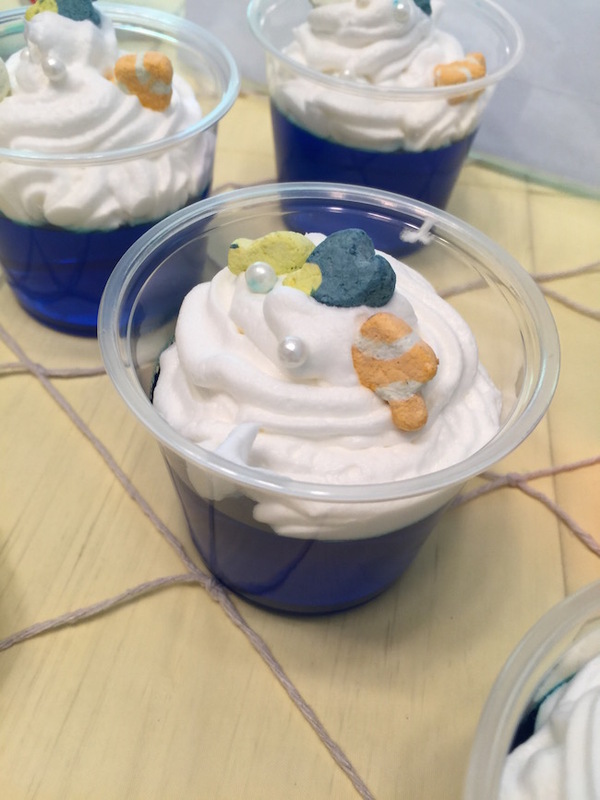 I also made ” Finding Dory ” jello cups, Dory cupcakes, Cinnamon Starfish, and served ” Finding Dory ” Juice boxes, Goldfish, Graham Cracker packs and seaweed straws. 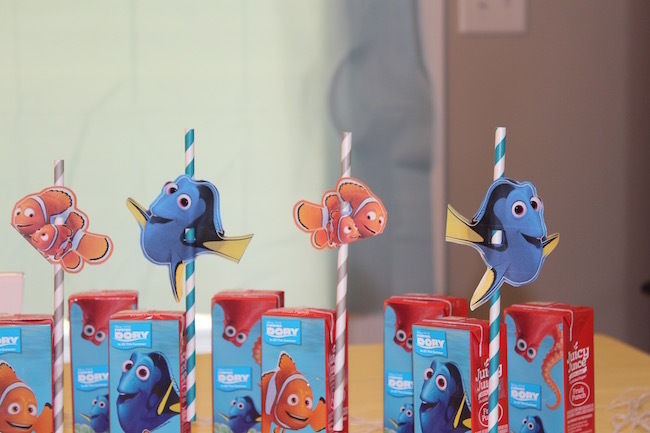 I also used Dory and Nemo printable straw decorations. Have you seen ” Finding Dory ” yet? 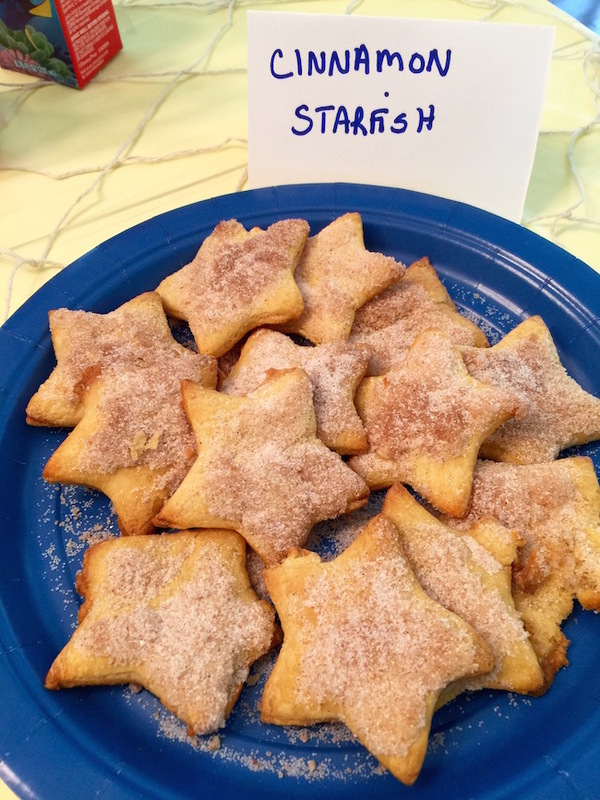 We have and the kids loved it! (ok, I did too!) And even though they are Disney movies made for kids…I always (don’t laugh) end up crying for some reason! Frozen, The Good Dinosaur, Zootopia…yep, the tears were falling! Every variety of Nature’s Harvest® bread has at least 8g or more of whole grains per serving, making it the easy choice for parents looking to give their family delicious bread as part of a well-balanced, nutritious diet. Moms can feel good about serving their families Nature’s Harvest® bread because it’s not baked with artificial flavors, colors or high fructose corn syrup. 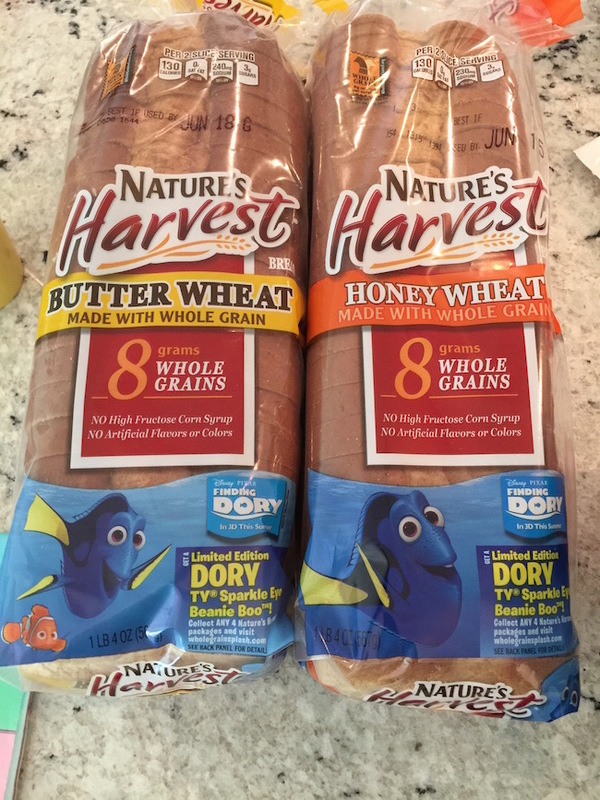 Now through July, fans can purchase any four Nature’s Harvest® breads and receive a free, limited edition Dory TY® Sparkle Eye Beanie Boo™ plush toy. Swim by www.wholegrainsplash.com for more info! Nature’s Harvest® is having a Make a Splash with Whole Grains Sweepstakes where you will have the chance to win weekly prizes, including movie tickets, autographed posters and more. (No Purchase Necessary!) Ends July 7th! 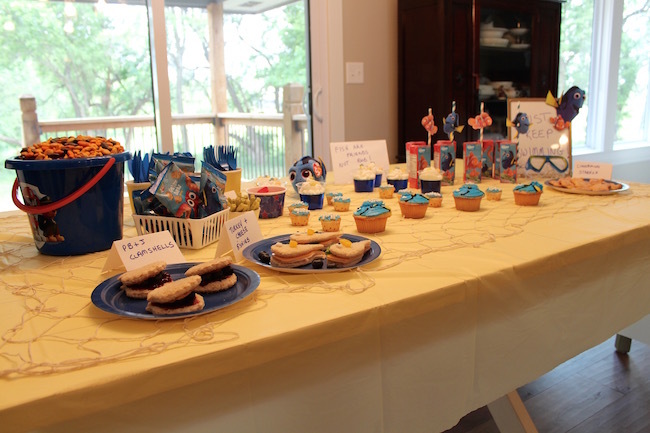 What ” Finding Dory ” party ideas do you have? I love your creativity! 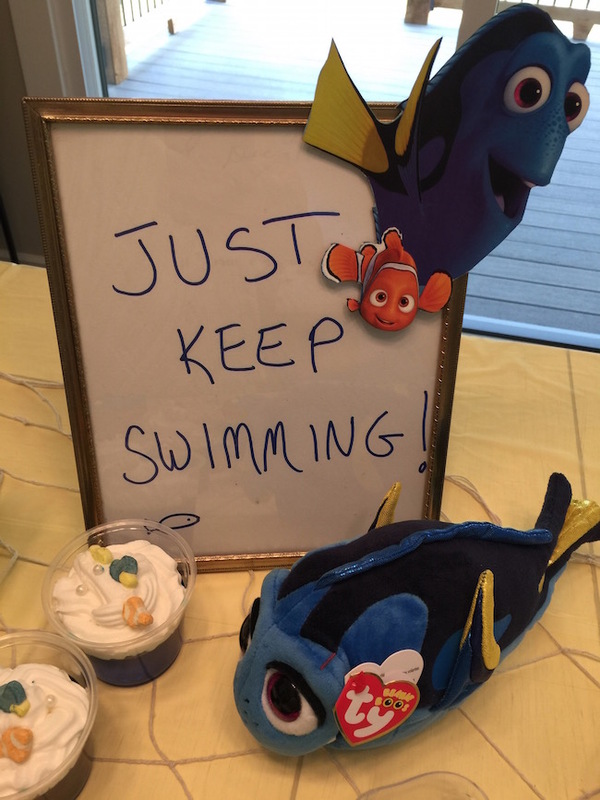 I love the idea of taking some kids to see the movie then coming back for a Dory party! These are so cute. 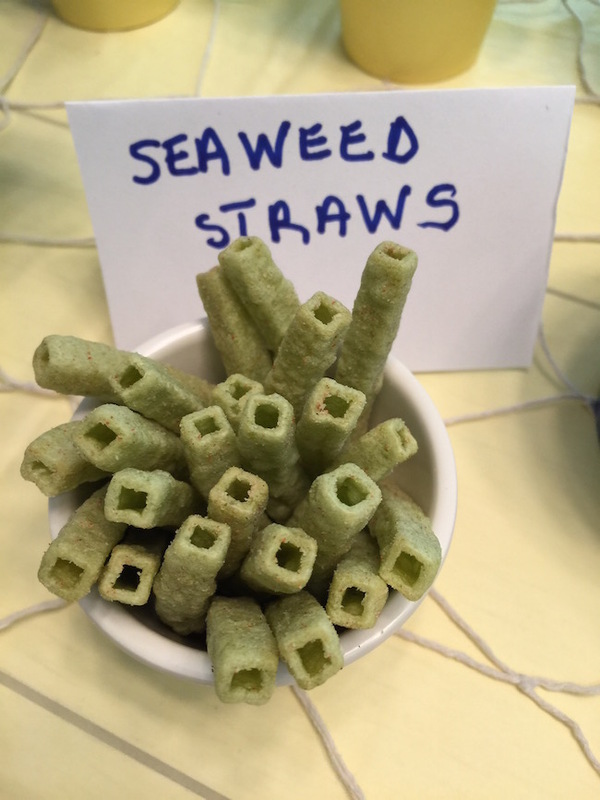 I really like the straws. I love the little fish sandwiches and the straw toppers. So cute! Such adorable ideas! 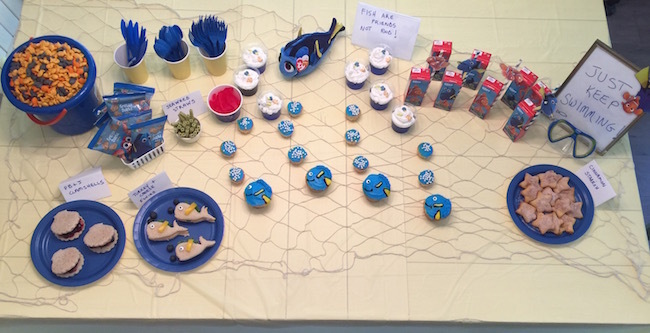 And so perfect for a Finding Dory themed party!